For whatever reason, some of us have the worst luck when it comes to keeping track of car keys. We unintentionally leave them locked inside or just can’t find them altogether. Turn to Safeway Lock and Key as your auto locksmith. We will arrive at your location in a timely fashion and get you back on the road as quickly as possible. You can count on us to treat you and your vehicle with the utmost respect. Our automotive lockout services include anything from car door lock replacement to keyless entry reprogramming and everything in between. Rarely do people think about home security until a break-in takes place. At Safeway Lock and Key, we take a more proactive approach. 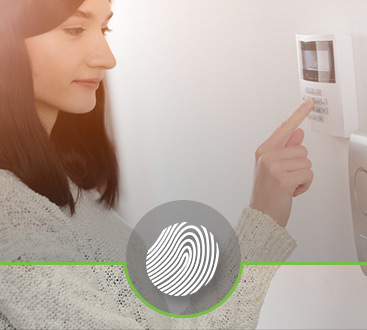 Our residential locksmith guarantees the highest quality of home security. Feel free to come to us for lost key replacement, iron-gated entries, lock repair, peephole installation, and other residential locksmith services. Give your family the peace of mind they deserve. Safeway Lock and Key is here to relieve your security worries so you can focus more on business matters. It’s no secret that the right systems in place go a long way in protecting what matters most. 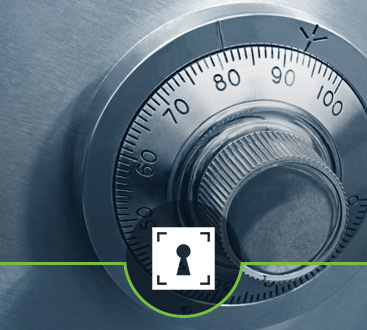 We are proud to offer a variety of commercial locksmith options for your convenience. Don’t hesitate to come to us for access control systems, intercom/doorbell systems, panic bar exit devices, and much more. 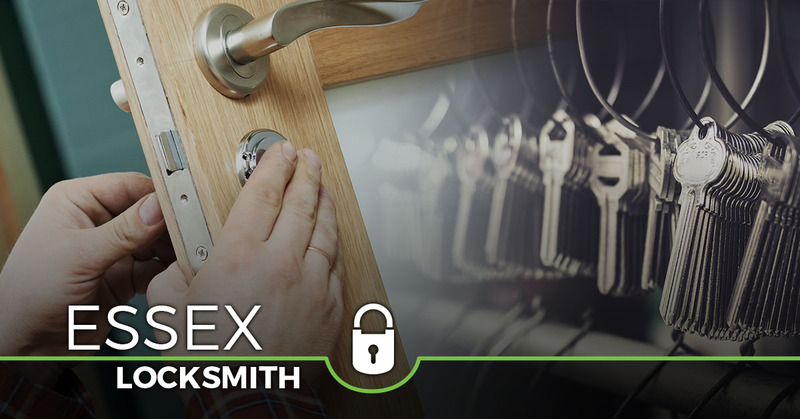 Call us now for 24-hour emergency locksmith services.